Financial restructuring can be traumatic. Working with the right advisor can reduce the disruption and get you back on the right track quickly. 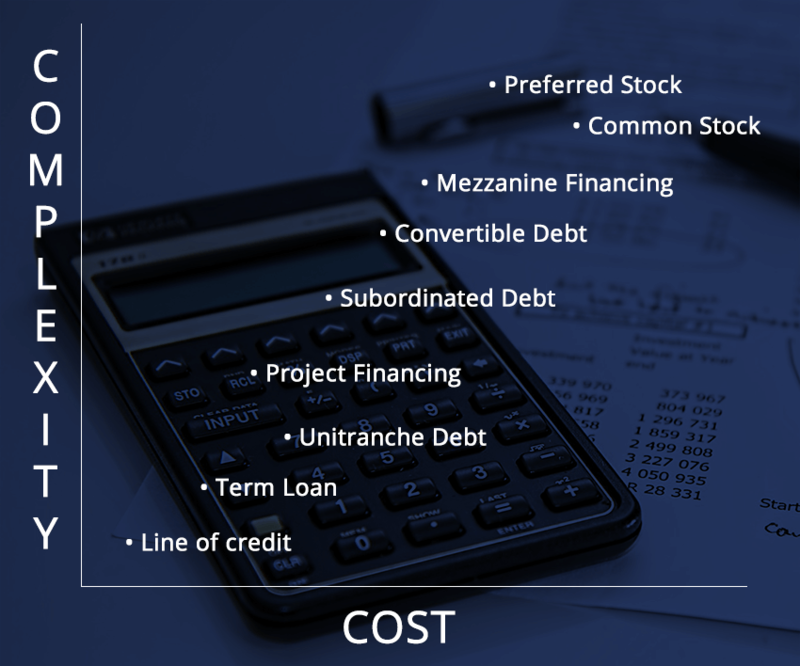 When your company is having financial difficulty, the last thing you need is a lender asking you to find another home or making demands for additional capital. Unfortunately, that is when it usually happens. We can do the modeling, design presentations to show plans and progress, and find lenders and capital sources who understand difficult situations. While you fight the operational fires, let us fight the refinancing fires–it is impossible to do both well. If you are interested in achieving your business and financial goals contact us today! © 2017 Telos Capital Advisors LLC Securities offered via DCF, LLC, a broker-dealer, Member FINRA/SIPC.